Active Oxfordshire offers training and development opportunities through the GO Active Skills & Learning education programme. We run a programme of courses each year but we will also organise workshops and development groups on request. Club Matters is a One Stop Shop of support for sports clubs providing learning and guidance on all aspects of running a club whether it is large, small, formal or informal. Please remember every club's situation is different and clubs should seek their own legal advice in order to make the best choices for their circumstances. A toolkit created by the English Federation of Disability Sport to help clubs to include more disabled people in their activities. It is full of ideas, methods and resources to ensure everyone has a positive club experience. Health and safety laws should not be a barrier to organising and running amateur sports activities that are an important part of community life. Whilst the safety of those participating in sport and using sports facilities is paramount, the Health and Safety Executive advocate a common-sense approach to managing risk, dispel a number of myths and give guidance on how clubs can take reasonable steps to minimise genuine risk. By making changes to become more environmentally sustainable, club energy bills can be reduced by 10-20%. This could mean an annual saving of over £2,500, which can be fed directly back into sport. A site developed by Sport England and the Pitch Sports Group. The Community Sport Asset Transfer Toolkit - At its simplest level, asset transfer is a shift in management and / or ownership of land or buildings from public bodies (most commonly local authorities) to community groups such as sports clubs. The toolkit explains what asset transfer is, the risks and benefits and detail of how to go through the process. These days, 'modern life' can mean that we're a lot less active. With so many opportunities to watch TV or play computer games, and with so much convenience and fast food available, we don't move about as much, or eat as well as we used to. SUGAR SMART is a campaign run by Sustain. We help local authorities, organisations, workplaces and individuals to reduce the amount of sugar we all consume. 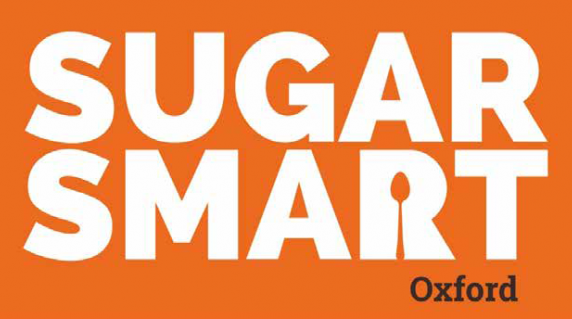 Anyone can pledge to become SUGAR SMART – from councils and schools to restaurants, hospitals and independent companies. 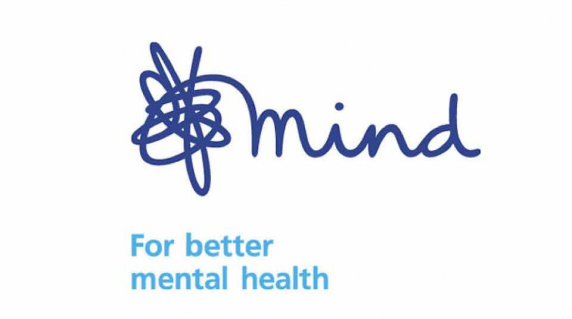 We're Mind, the mental health charity. We're here to make sure that anyone with a mental health problem has somewhere to turn for advice and support. If you're struggling with your mental health, you're not alone: 1 in 4 of us will experience a mental health problem at some point in our lives. Sign up to keep in touch with the latest news from Active Oxfordshire. © Active Oxfordshire. All Rights Reserved.